The coriander powder is used extensively in preparing Indian cuisine-curries, biryanis, drinks, chutneys, and salads. 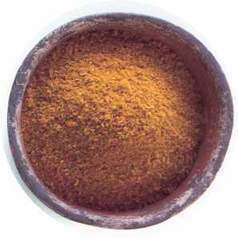 The distinct, gentle taste is also used in curry powders, garam masala, and dhaniya-jeera mix. We have carved a niche amongst the most dominant names in this domain, instrumental in providing superb quality range of Coriander Powder. Our offered product is extensively used in domestic and commercial sectors for preparing food. 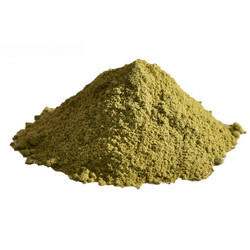 Coriander Powder is checked on numerous quality parameters as to ensure quality prior to dispatch. We provide Coriander Powder, which is processed by drying and grinding the coriander seeds. It is added in an ideal manner so as to provide the required flavor to the meal. It is naturally ground and processed to maintain the natural color and aroma of a dish. Further, our laminated pouch packaging helps in preserving the taste and avoiding damage to the product during the transit. Nammura Agro India Foods Pvt. Ltd.